I love the concept of getting new products to try out each month. There are so many health products on the market, and they can be hit or miss, so it’s a great opportunity to try out sample size products to see what works for you. My box contained Movit Energy Gummies, Earth’s Care Anti-Itch Cream, Runa Focused Energy Tea, Yerba Prima Daily Fiber Formula, and Aminolase TAP Total Protein Assimilation capsules. 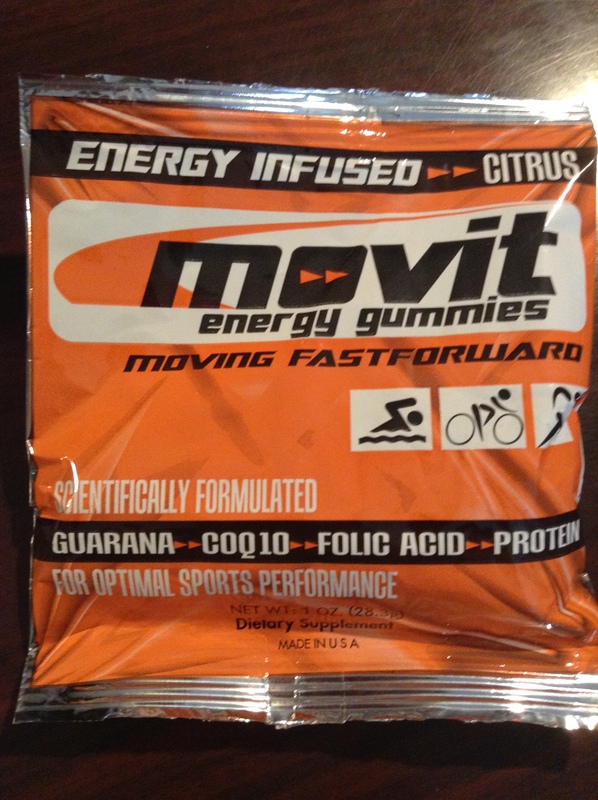 From this box, I really liked the Movit Energy Gummies. It was a fun and tasty treat with a little energy boost. 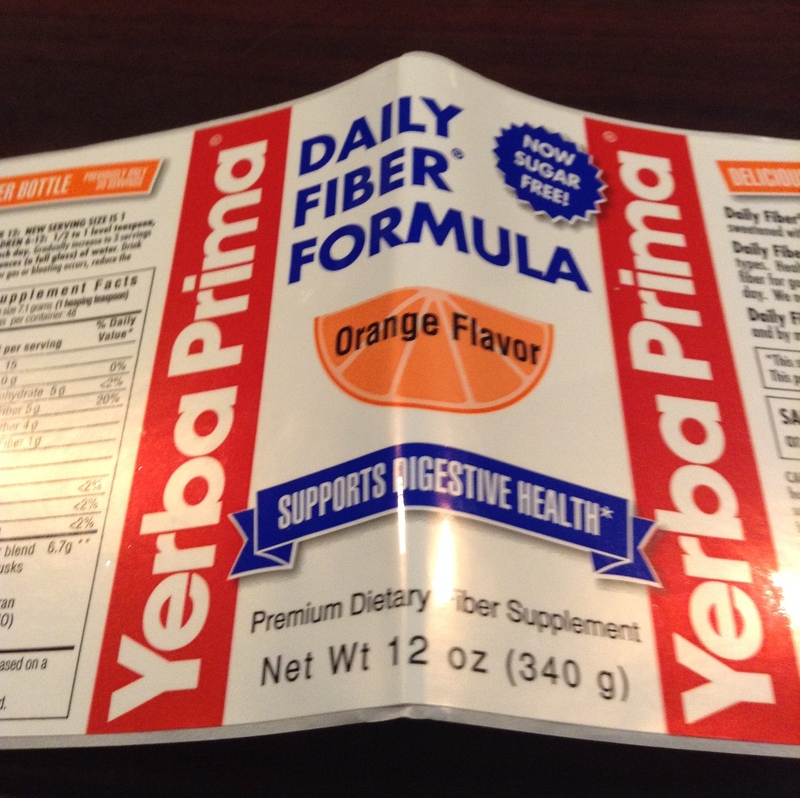 As for the supplements, I wish there were a bit more than two capsules, as it’s hard to say whether they were a hit or miss. 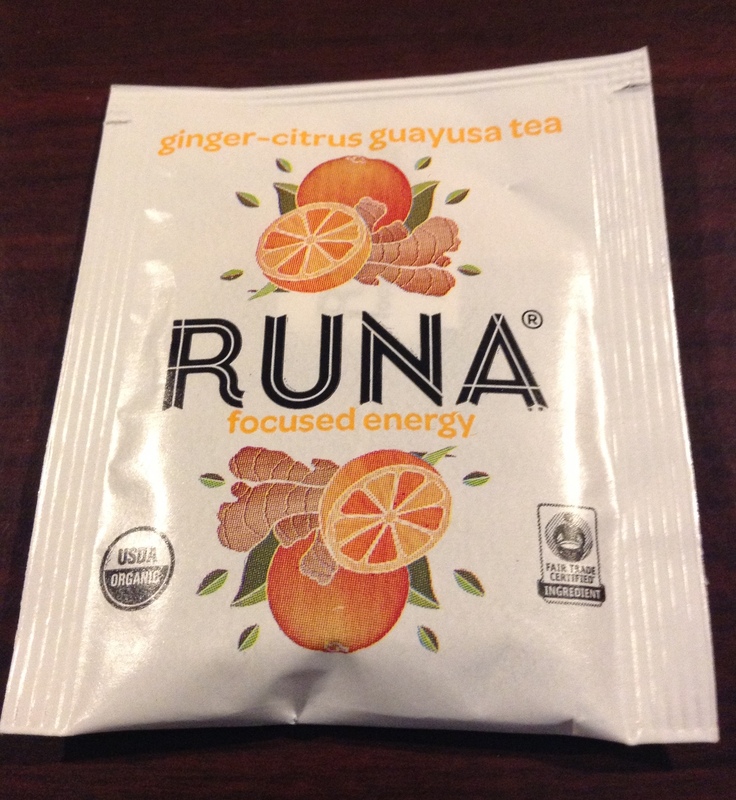 It was a bit disappointing that some of the sample sizes weren’t a bit bigger to really get a chance to test drive the product. I’d need to have tried them for longer to discern a noticeable difference. 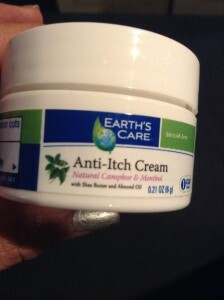 The Earth’s Care Anti-Itch Cream was a decent sized sample jar, and had a timely arrival as my youngest son was complaining of several mosquito bites after his soccer game. He wanted me to be sure to give it a big thumbs up and to say it lasted him over night. 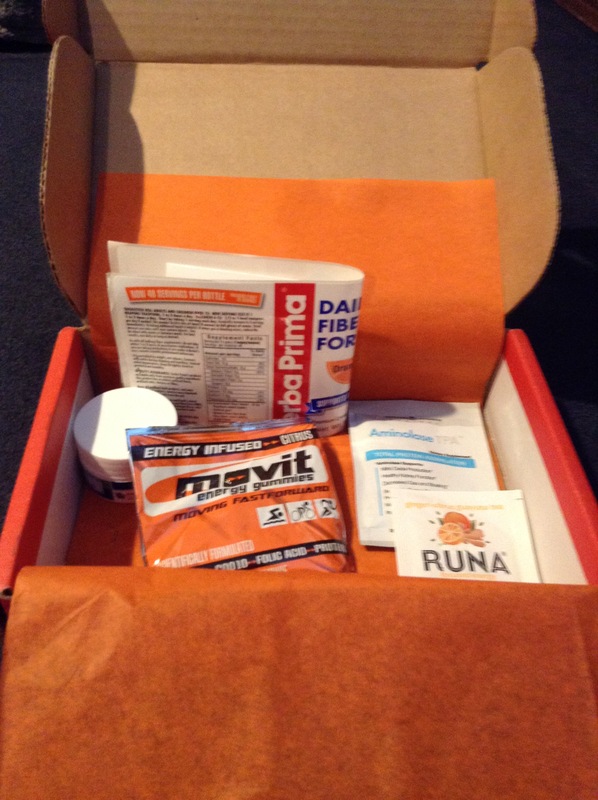 The box was a fun assortment, and I’d look forward to seeing and trying what other boxes would bring. 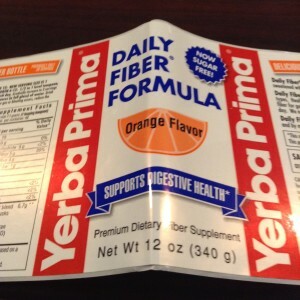 I love to get things in the mail, and it’s always fun to try new things, and with the 50% discount offer and free shipping, a fun way to sample different health products. I wish I had that cream last night! I seem to have been attacked by mosquitoes myself!! !